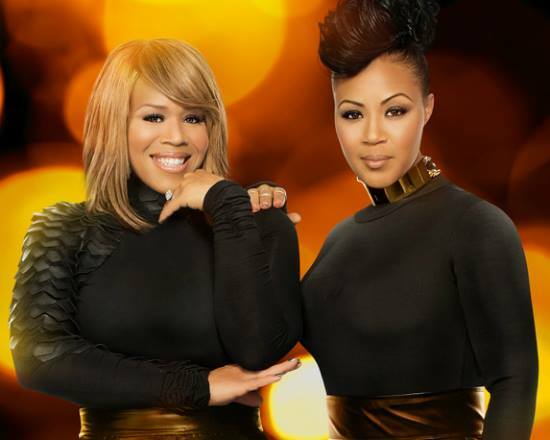 The next season of Mary Mary premieres on WE tv on March 5th. Since their last season, Erica has embarked on a successful solo career. Tina even announced via the media that she intends to release a solo album in the future. However, I’m guessing the new string of episodes on WE tv will be centered around their lawsuit with Mitchell. Click here to view the video teaser on the ladies’ network Facebook page. All rights to the image belongs to Mary Mary. This entry was posted in Entertainment, News, TV, Uncategorized and tagged Mary Mary, WE tv. Bookmark the permalink.